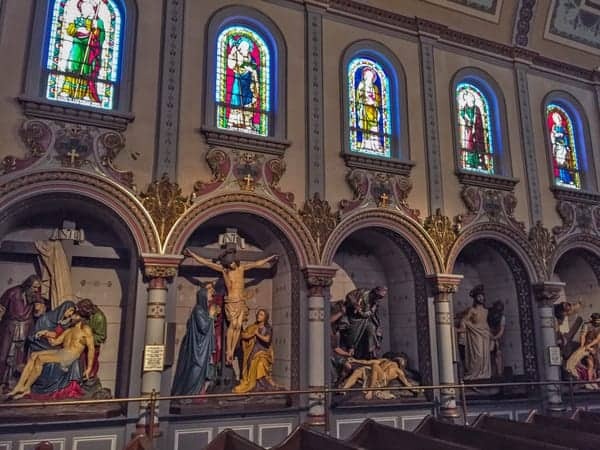 Located high on a hill in the Troy Hill neighborhood of Pittsburgh is one of the state’s most remarkable churches. From the outside, Saint Anthony’s Chapel might be indistinguishable from the hundreds of other places of worship in the city. However, on the inside, it houses one of the state’s most surprising collections of artifacts. Saint Anthony’s Chapel looks unremarkable from the outside, but houses an amazing collection of relics. Saint Anthony’s Chapel, or the Shrine of St. Anthony of Padua as it’s officially known, was originally built in 1880 by Friar Suitbert Mollinger, who was the pastor of the Most Holy Name of Jesus Church, which still sits nearby. Fr. Mollinger was born in Belgium and came to America as a missionary in 1854. He settled into the Troy Hill neighborhood of Pittsburgh in 1868. Like his favorite saint, St. Anthony of Padua, Fr. Mollinger was known for his healing touch. Thousands of people would visit him every year asking for his help to heal their afflictions. Mollinger decided to honor St. Anthony by building a chapel in his honor, which he did with $300,000 of his own money. The majority of the chapel’s most important relics are housed in reliquaries behind the altar. 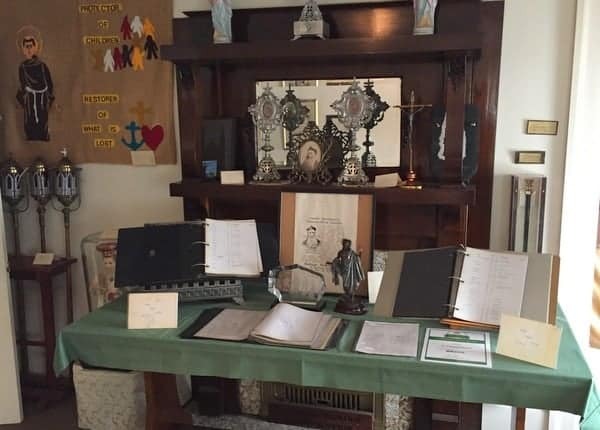 Inside the chapel, Friar Mollinger began to display the relics that he had collected during his time in Europe. Relics are either body parts of saints or items that they owned and are important within the Catholic faith. All of the relics that Mollinger collected throughout the years were certified by the Catholic Church as being authentic. Eventually, the collection grew so large and the chapel became so popular that an extension was added to it. Sadly, just two days after the June 1892 dedication of the new chapel, Friar Suitbert Mollinger died. 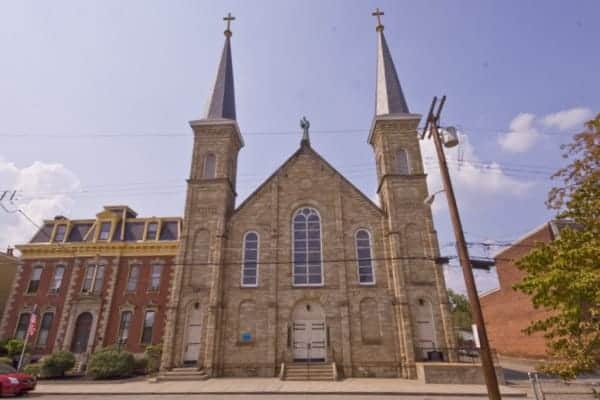 However, thanks to the Roman Catholic Diocese of Pittsburgh, the chapel was able to be secured and protected for future generations. Today, Saint Anthony’s Chapel is home to 5,000 relics, the largest collection of Catholic relics outside of the Vatican itself. 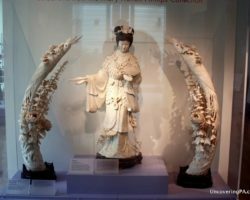 These include thousands of bone fragments from hundreds of Catholic saints. 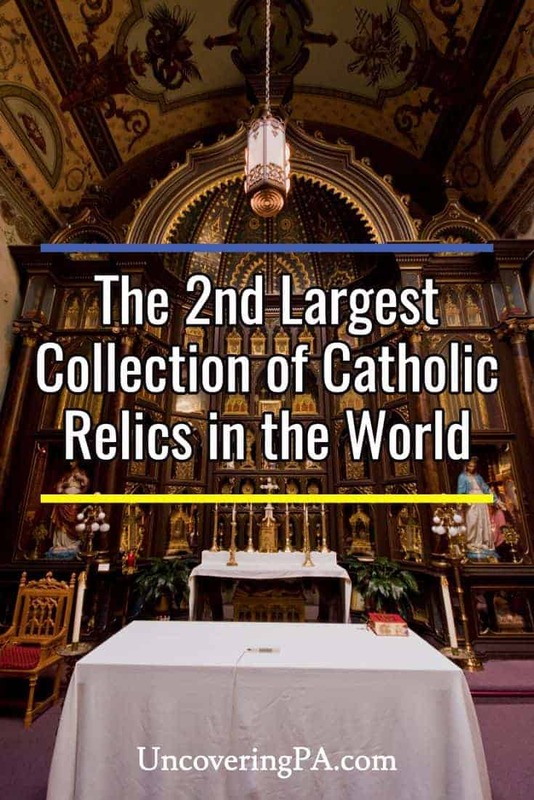 Each of these relics are housed in reliquaries, some of which are quite elaborate. 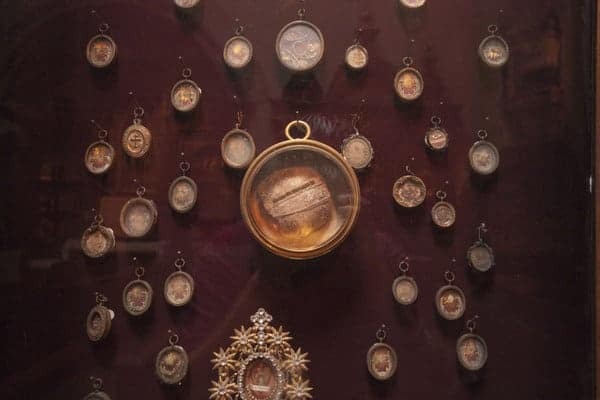 Some reliquaries contain one large relic, such as the skull of a saint, while others contain hundreds of tiny relics from a variety of different saints. These items were all collected during Mollinger’s travels in Europe, including many that were given to him for safekeeping during times of turmoil on the continent. Looking through both the original portion of Saint Anthony’s Chapel and the 1892 extension. While there are thousands of relics, a few stand out as being especially significant to believers. 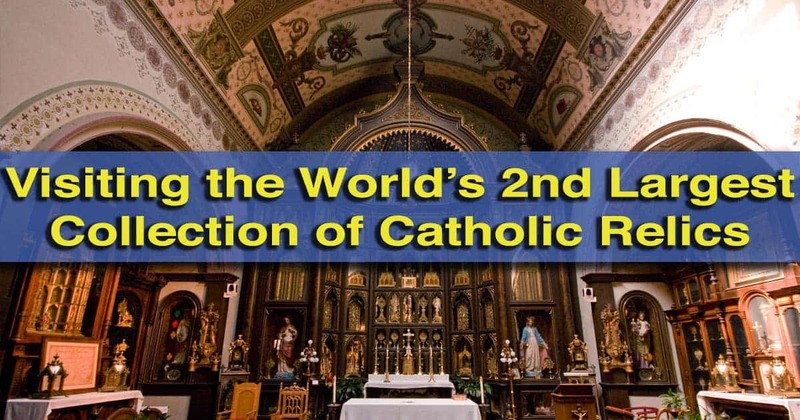 According to historical records, the chapel is home to bones from all 12 apostles, a piece of Mary’s veil, as well as pieces of Jesus’ cross and the Holy Sepulcher. The church also possesses a tooth of the chapel’s patron saint, St. Anthony of Padua, the only piece of St. Anthony’s body located outside of Padua, Italy. The back half of the chapel, which was added in the 1892 addition, features several relics, as well as beautiful stained glass windows. However, the highlight of this part of the church are the life-size Stations of the Cross. These are a series of statues that showcase various scenes from the crucifixion of Jesus. Made of wood in Munich, Germany, these statues are some of the most beautiful that I’ve come across in the state. The rear of the chapel showcases the Stations of the Cross. 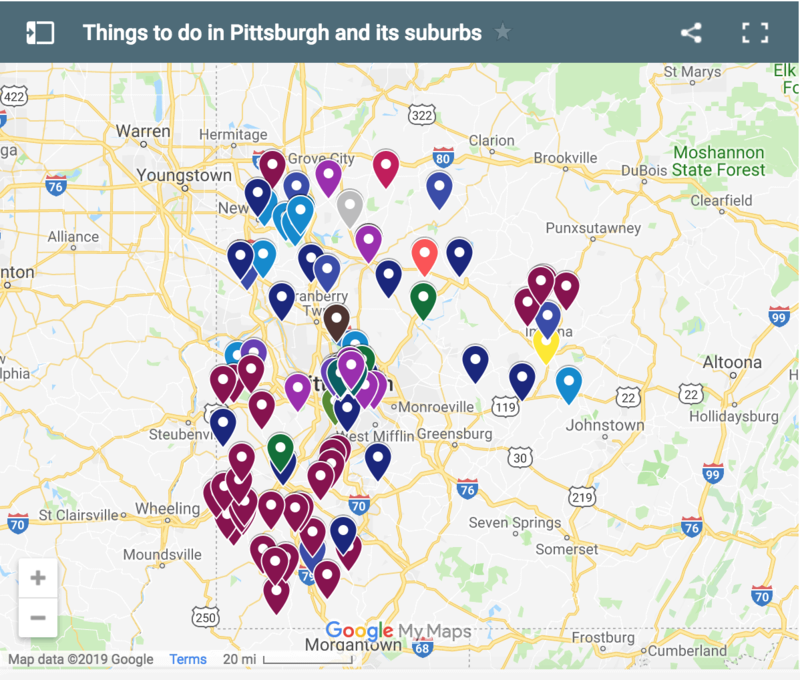 Visiting Saint Anthony’s Chapel in Pittsburgh is possible six days a week, with docents available four days a week to offer tours and answer questions about the chapel. When no docent is available, there is a free self-guided audio tour available for interested visitors. However, I would definitely recommend a visit for a guided tour of St. Anthony’s Chapel. Tour guides are not only well-versed in the relics that are on display, but have a clear love for the items housed there. A closeup of some of the relics housed at Saint Anthony’s Chapel. When visiting, don’t miss the chapel shop and museum across the street. 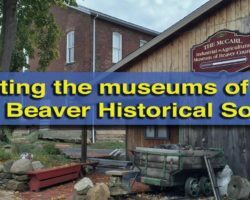 While the shop contains religious items and a few mementos, the upstairs museum tells a bit more about the life and times of Friar Mollinger and the history of the chapel. There are also a few unverified relics on display here. 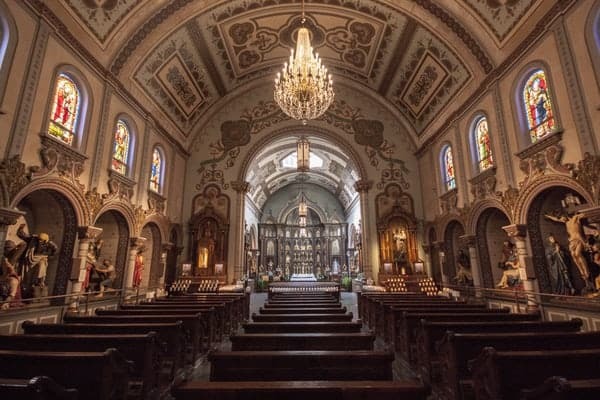 This museum is definitely worth a few minutes of your time if you’re already visiting Saint Anthony’s Chapel. A portion of the displays at the Saint Anthony’s Chapel’s museum. 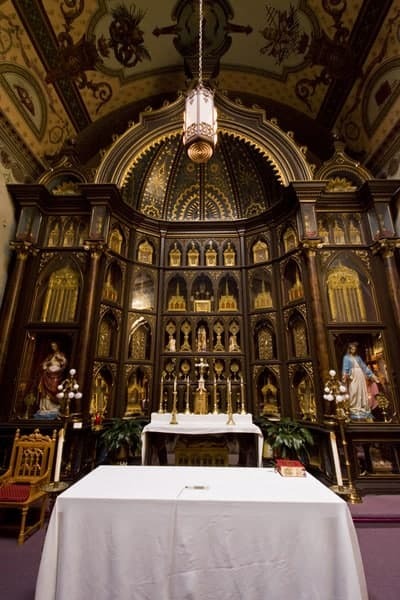 Whether you believe in the authenticity and power of the relics or not, a visit to St. Anthony’s Chapel is a fascinating look into the religious life and history of Pittsburgh. 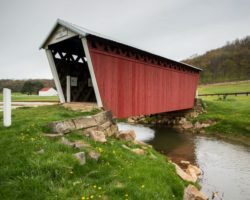 The fact that such a sacred collection is housed in such an unremarkable looking chapel makes this one of the most surprising and world-class collections in all of Pennsylvania. I haven’t. That church has been on my list for a while, but I haven’t made it there yet. Definitely a site to see. 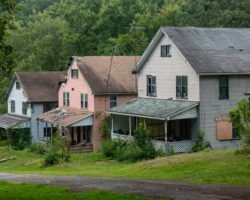 My Aunt was the live in housekeeper for Father Benton back in the 70s and 80s , I grew up spending a couple weeks each summer staying with my Aunt and the fathers at the rectory and visiting the chapel next door. My Aunt would have to go over to the Chapel to talk to the fathers about something and of course we would be with her , my brothers set off the alarms a few times just reaching over the bars near the stations of the cross lol. I will never forget the beauty of the Chapel and the life size stations of the cross. A lot of fond memories.